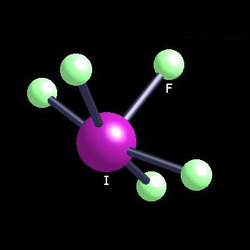 We manufacture and export a variety of Iodine Compounds, Hypervalent Iodine Compounds, Cuprous Iodide, Sodium Iodides, Hypervalent Iodine with a variety of applications. Our Hypervalent Iodine Compounds have the attributes of catalyst, reducing agent, lab reagent, drug intermediate, antiseptic etc. 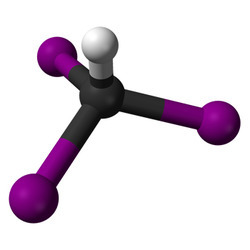 With our expertise in this domain, we are able to manufacture, supply and export highly effective Methyl Iodide. These are formulated using high quality ingredients in order to assure purity, accurate composition and precise pH value. We offer this in various packages for applications across industries. Clients can avail our range in various specifications. Owing to our vast experience, we have been successful in catering to the requirements of our esteemed clients by offering Periodic Acid 99.0%. Our range is processed in compliance with international norms. 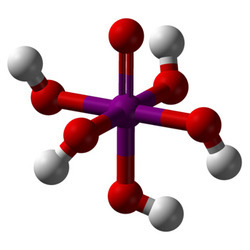 These chemicals are known for their purity, optimum pH and exact composition. In addition to this, we pack these chemicals using tamper proof material to ensure their safe transit. 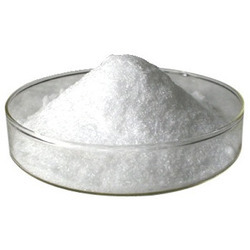 Our organization is counted amongst the most distinguished manufacturers, suppliers and exporters of premium quality Potassium Iodide. Our range is processed using premium grade ingredients that are sourced from certified vendors of the market. These chemicals score high on purity, composition and usage. Also, we customize these as per the requirements of patrons. 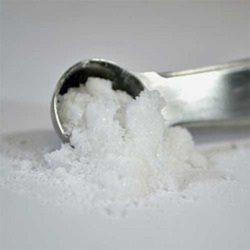 Catering to the demands of customers as a manufacturer, supplier and exporter, we are engaged in offering Iodoform Solid. To process these chemicals optimum-grade ingredients are used that are obtained from the accredited vendors of the industry. Post-formulation, these chemicals undergo various quality checks to ensure effectiveness. 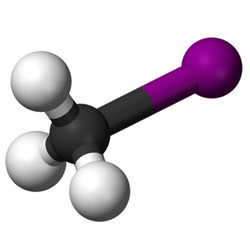 With the help of our distinguished professionals, we have been able to manufacture, supply and export Ethyl Iodide. These chemicals are processed under the controlled environment in accordance with the requirements of the customers. In tandem with international quality standards, these chemicals have a precise pH value and are non toxic. 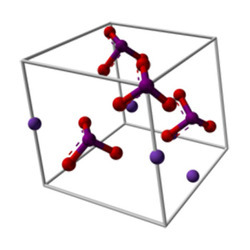 We are instrumental in manufacturing, supplying and exporting high grade Iodine Compounds. The offered range is extensively used in various industrial applications. These chemicals are processed using high grade ingredients that are sourced from most trusted and reliable vendors of the market. Our range is known for for effectiveness and longer shelf life. With thorough industry knowledge, we are engaged in manufacturing, supplying and exporting Iodic Acid. 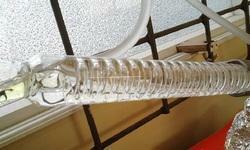 These chemicals are formulated under the supervision of qualified chemical experts. We procure high grade chemical compounds from established vendors of the market, which further helps us to prepare an effective and non-toxic range of acid. We are one of the accredited manufacturers, suppliers and exporters of an effective range of Iodine Monochloride. The ingredients used in the preparation of these chemicals are procured from reliable vendors after scouring the market. To retain their effectiveness, we pack these chemicals in premium quality packaging material. With firm commitment to quality, we are manufacturing, supplying and exporting high quality Periodic Acid Solution 50%. 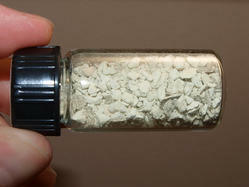 High grade chemical compounds are used to formulate the offered range. To keep its quality intact, our range should be stored at room temperature. Moreover, we pack it using tamper proof material to facilitate its safe transit at client's destination. Being a customer focused organization, we are engaged in manufacturing, supplying and exporting optimum grade Potassium Iodate. To process these chemicals, our chemical experts use high grade ingredients. In addition to this; our experienced quality controllers test it after processing to gauge its quality and effectiveness. 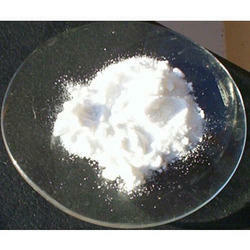 We are engaged in manufacturing, supplying and exporting Sodium Iodate. Our offered chemicals are formulated under the guidance of experienced chemical experts who are well-versed in their respective domain. Appreciated for their effectiveness, accurate composition, longer shelf life and purity, these chemicals are widely demanded by our customers. 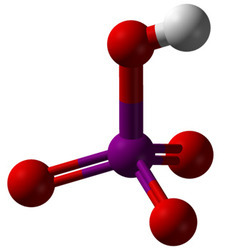 Specialized as a manufacturer, supplier and exporter, we are engaged in offering our clients with Sodium Iodide. 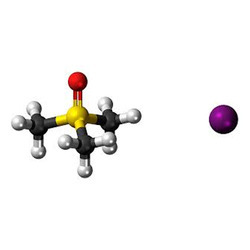 Our offered iodide is processed in adherence with the guidelines laid by the chemical industry. Formulated using finest quality ingredients, these chemicals are known for their features like longer shelf life, effectiveness and accurate composition. 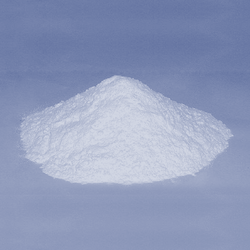 Backed by rich industry experience, we are engaged in manufacturing, supplying and exporting Sodium Metaperiodate. Employing latest machines and equipment in the manufacturing process, we are able to meet the bulk demands of customers. Following chemical industry set standards & norms, these chemicals are formulated to ensure highest benchmarks of quality. 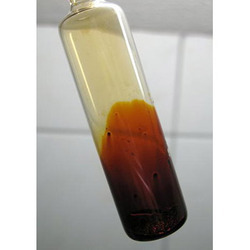 Reckoned in the market as one of the prominent manufacturers, suppliers and exporters, we are engaged in offering Trimethylsulfoxonium Iodide. Used in various industrial applications, these chemicals are demanded in national and international markets. Further, offering these products at industry leading prices, we have mustered huge client-base. 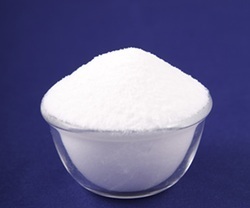 In order to fulfill the ever changing demands of our clients, we have been engaged in offering high quality Iodobenzoic Acid. Optimum grade ingredients are used to formulate the offered range of acids. Available at market leading prices, we provide esteemed clients with our range in high grade quality material packaging. Looking for Iodine Compounds ?